Payment A. 30% T/T in deposit, 70% against copy of B/L. B. Irrevocable L/C at sight. Q1. What type is your business? A1. 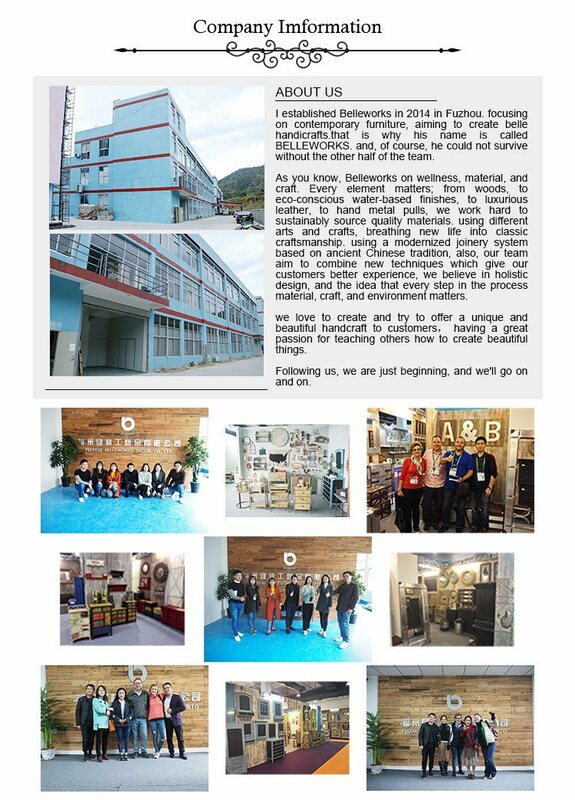 BELLEWORKS is a manufacturer only at the beginning, then extend to the trading business, so we also cooperate with lots of importer and buying agency. Q2. What range of your products? A2. 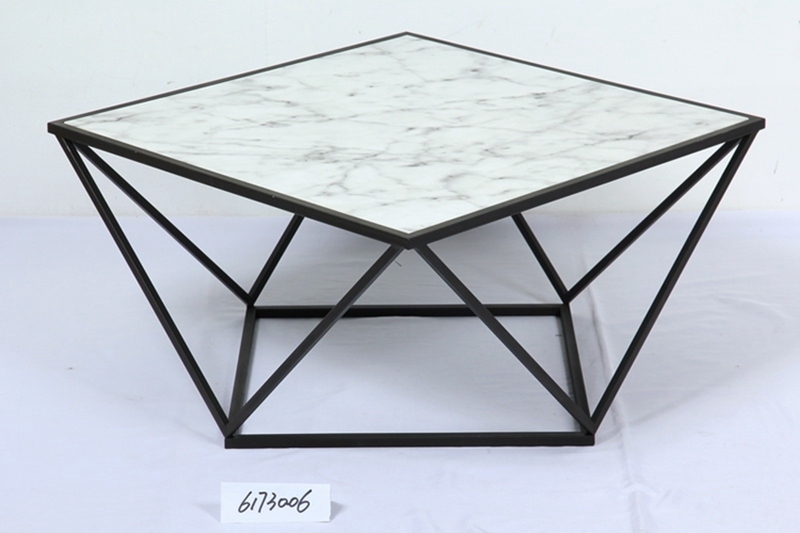 BELLEWORKS is specialize in producing WOOD framed mirror, clock, home furniture and accent decor etc. Q3. Can I make a trial order in a small quantity? A3. Sure. 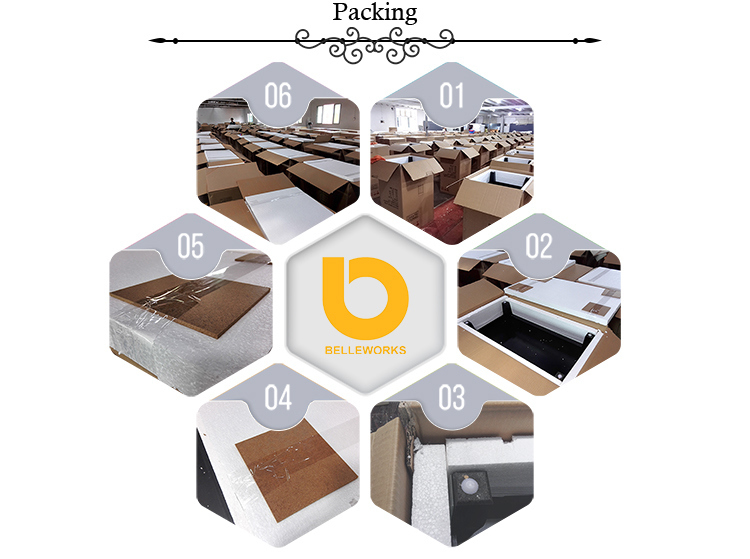 BELLEWORKS are willing to help, and just require for a small MOQ is 50pcs. Q4. How can I get a sample quickly? A4. You may pls tell us the most details as you can and pay sample charge at soon, then samples can be sent out around 1 week. Q5. Do you provide Drop-test mailbox packing, and KD packing? A5. Yes. BELLEWORKS usually use 2-3" foam combine with a 200 lbs strong carton for drop-test packing. For a KD-packing we have to evaluate it. Q6. What is the lead time of your mass production? A6. It should take 7-10 weeks since had received your deposit or formal L/C documents etc. Q7. Have you cooperated with any big-box retailer before? A7. Not directly deal but from several buying agent in Hongkong and Taiwan area.